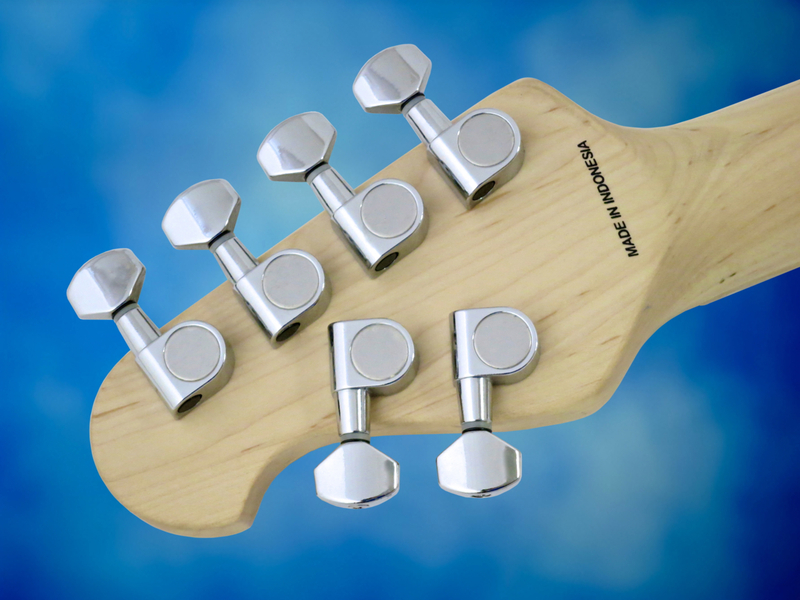 Buying an electric guitar, part 4 – What accessories do I need? In this last part of our series we take a look at what a beginner needs to make the most of his/her new guitar. An electric guitar needs some type of amplification. Yes, it’s true that you can play an electric guitar unplugged, too, but to develop a good technique you should use an amplifier regularly. Especially with solid body guitars there’s always the temptation to play them too hard, when playing unplugged. 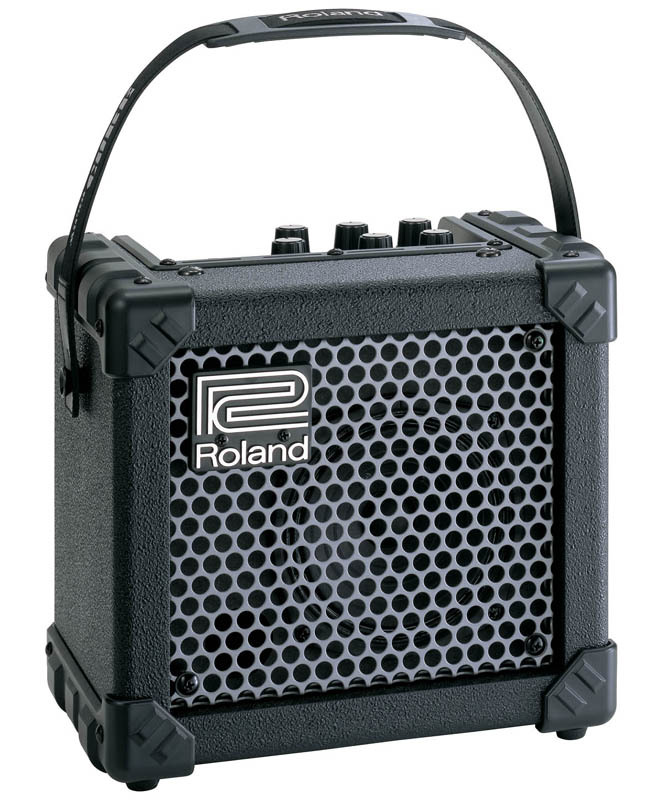 …or a practice amp, meaning a small, low-powered combo. 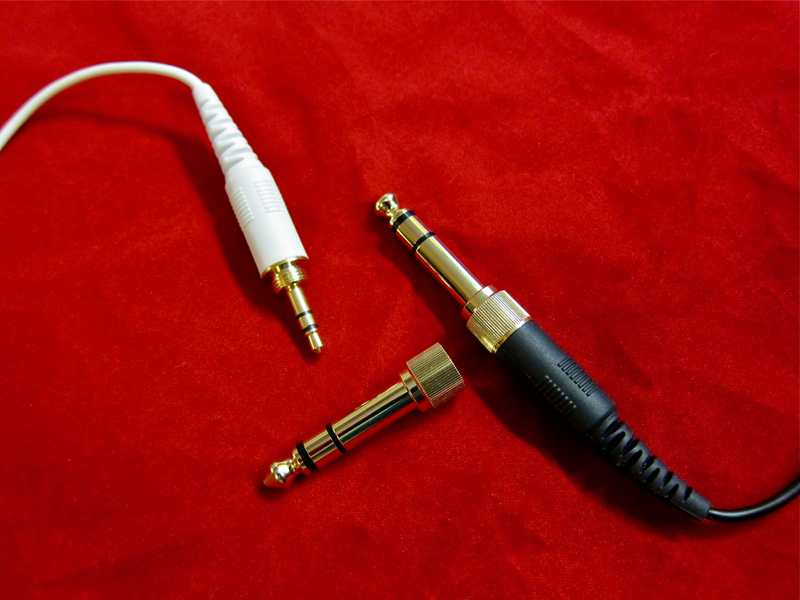 You will need an instrument cable to connect your guitar to your amp. 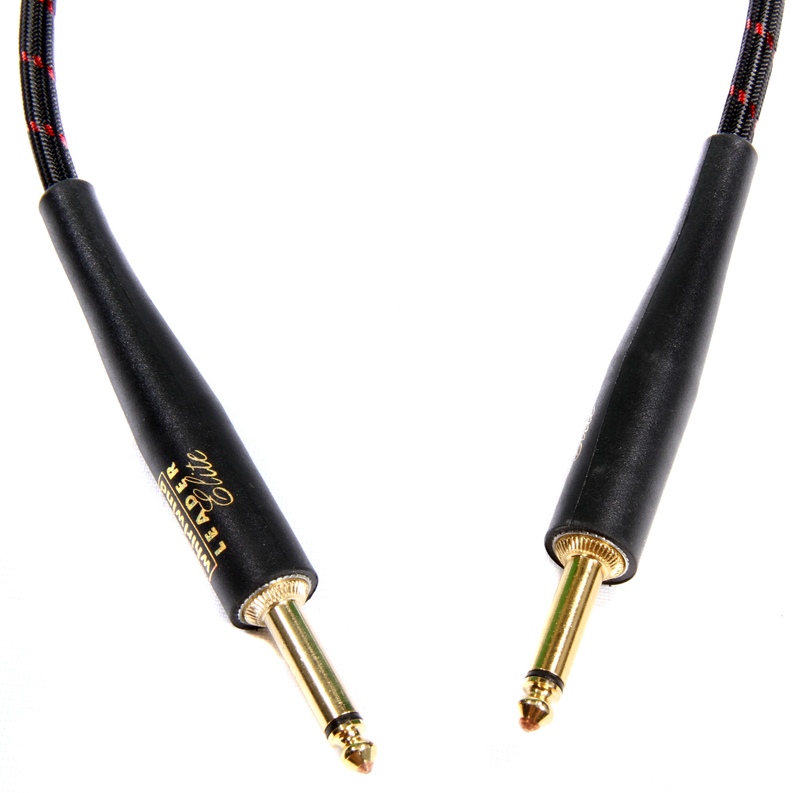 Most leads that come with less expensive guitars (sub 1,000 €) are very cheap and nasty – don’t use them. A quality guitar cable is made from sturdy cable material, which is well-shielded from electromagnetic interference, and it sports two quality plugs. If you use a Gibson SG-type guitar or any semiacoustic with an output jack mounted to its top, you should get a guitar lead that has an angled plug to use with the guitar. The angled plug will put less mechanical stress on the crucial area around the jack. 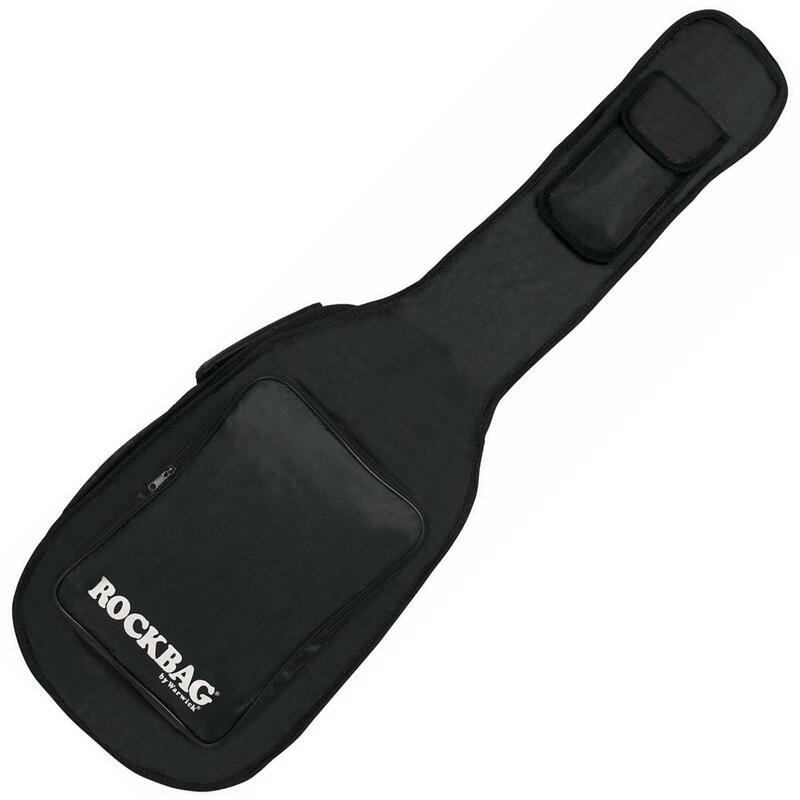 The safest place for your instrument, when it’s not played, is a well-made gig bag or a hard case. A well-padded gig bag is lightweight and easy to transport, especially if you travel by public transport or by bike. More expensive guitars – especially those with set necks – should really be stored in a case. 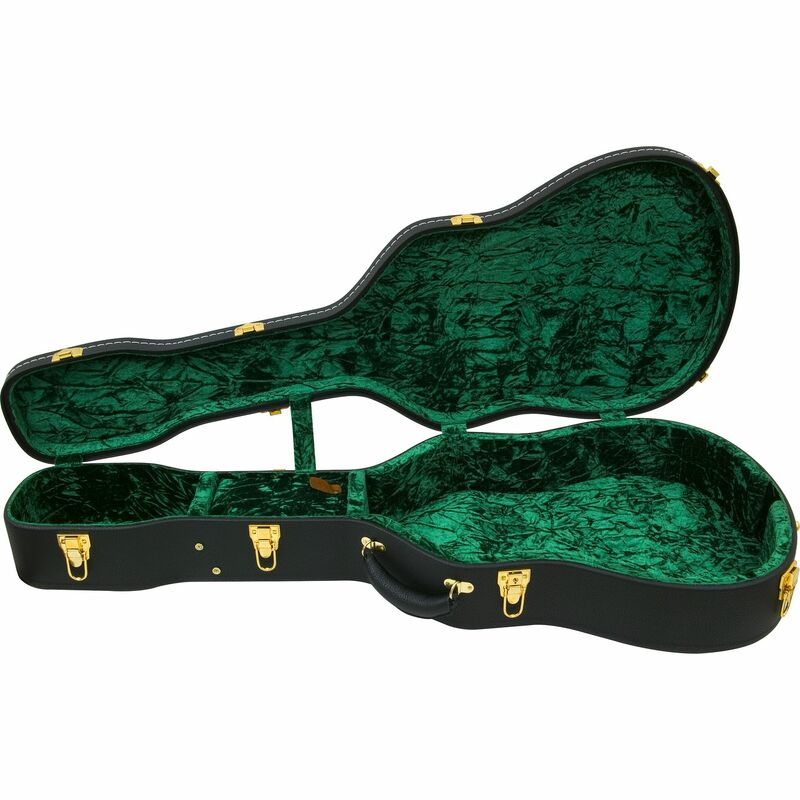 You should also opt for a case if you plan on transporting your instrument in the back of a van or in a trailer, as a case is much sturdier than a gig bag. On stage – or during practice session breaks – you should put your guitar in a guitar stand, when you’re not playing it. Leaning it against the amp or leaving it lying on the floor will result in accidents sooner rather than later. If your guitar is finished in nitrocellulose lacquer (which means all Gibsons, some upper range Fenders, many luthier-made instruments), you have to make sure to buy a stand that won’t react chemically with your guitar’s finish. Some stands have padding that can leave marks on your guitar, or even cause the finish to blister. Some guitarists even line the contact areas of their stands with linen or cotton cloth to protect their nitro-finished instrument. 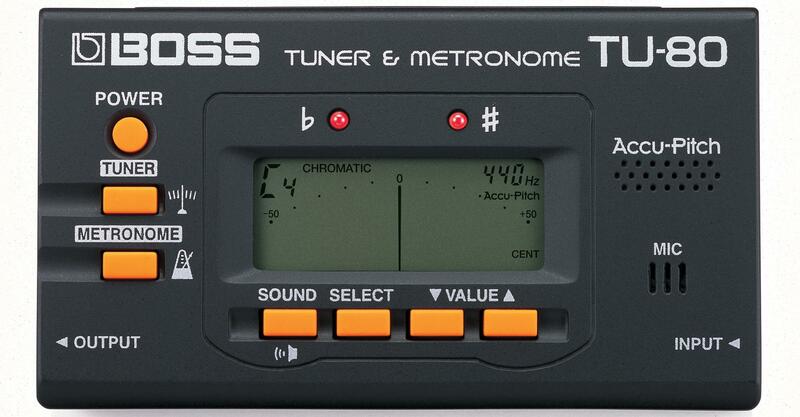 A digital tuner will help you play in tune with the rest of the band. 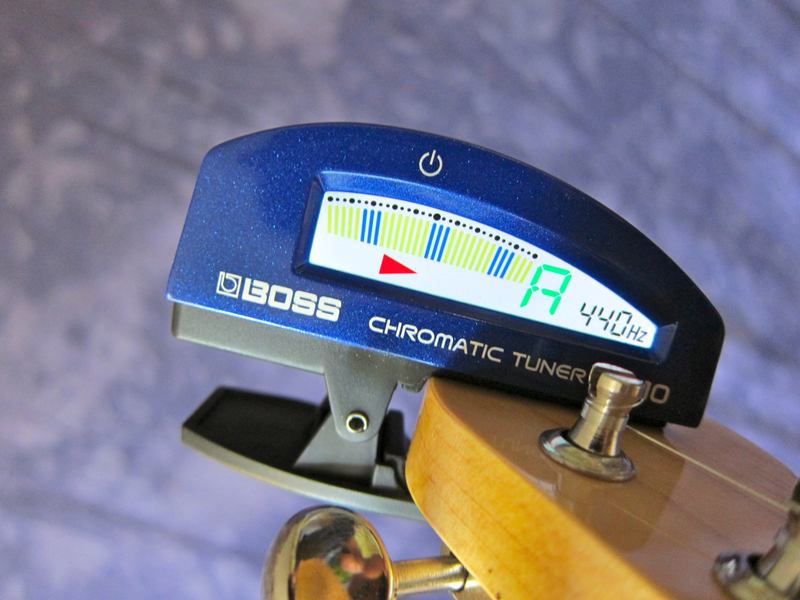 It is also an indispensable tool for setting your guitar’s intonation. It’s a very good idea to have one or two sets of strings in your gig bag or case, in case you break a string. If you’re unsure about the correct gauge, ask the shop assistant (or the seller) to tell you what gauge the current string set on the guitar is. You can find more information about string changes HERE. Most guitarists use a plectrum (aka a pick) to strum their electric guitar. 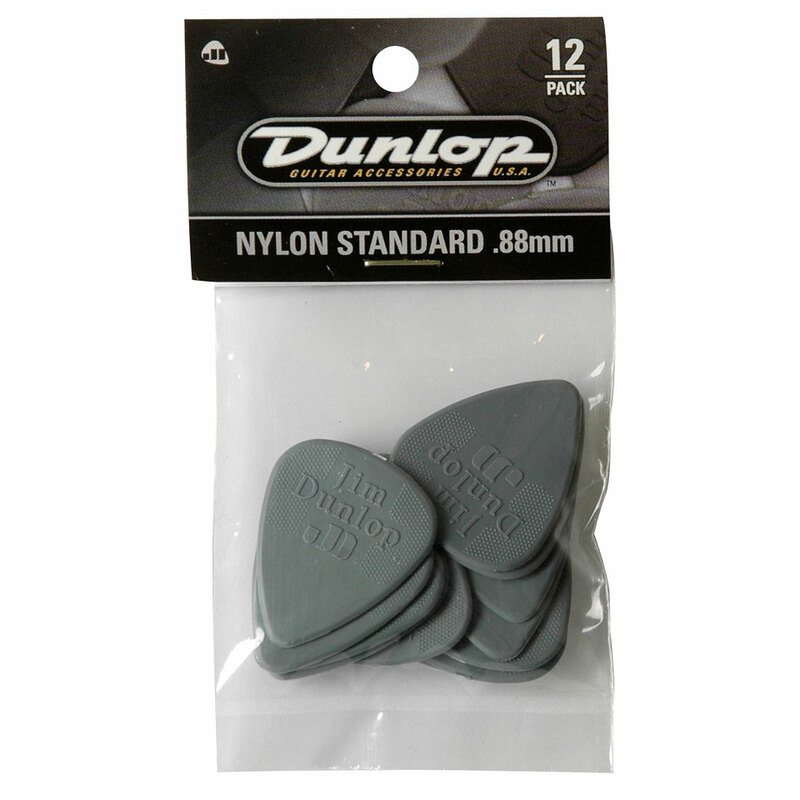 Picks are available in a plethora of different materials, thicknesses, colours and sizes. Luckily, plectrums are also quite inexpensive, so I’d suggest you try a few different picks, before deciding on your personal preference. 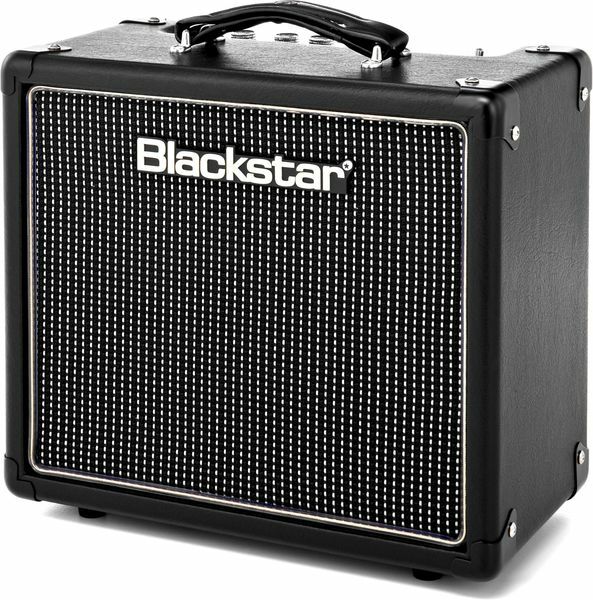 DLX Music’s own affordable starter pack (299 €) combines a Sterling S.U.B. 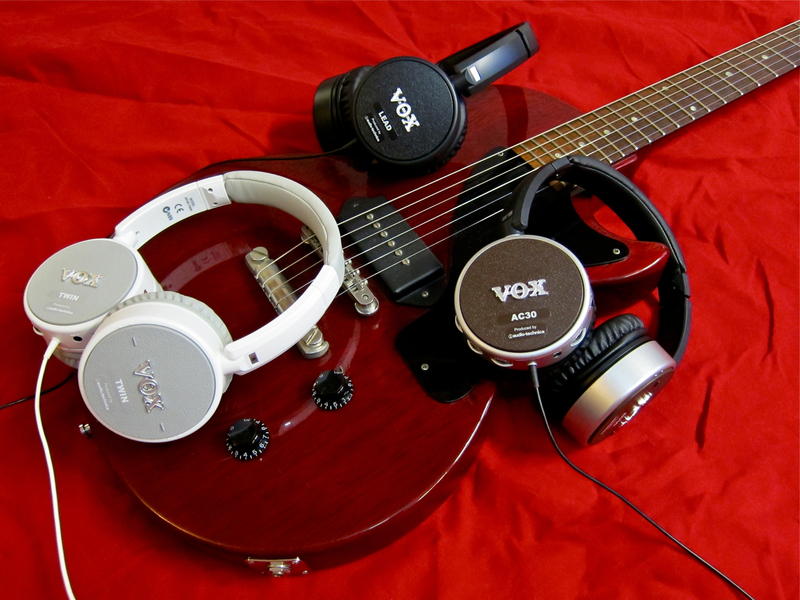 Silo3 guitar with a Vox AmPlug 2 Classic Rock headphone amplifier. The only things you need to add are a plectrum and a set of headphones – and off you go. And what’s best: Thanks to the headphone amp you won’t be disturbing any neighbours with your playing! 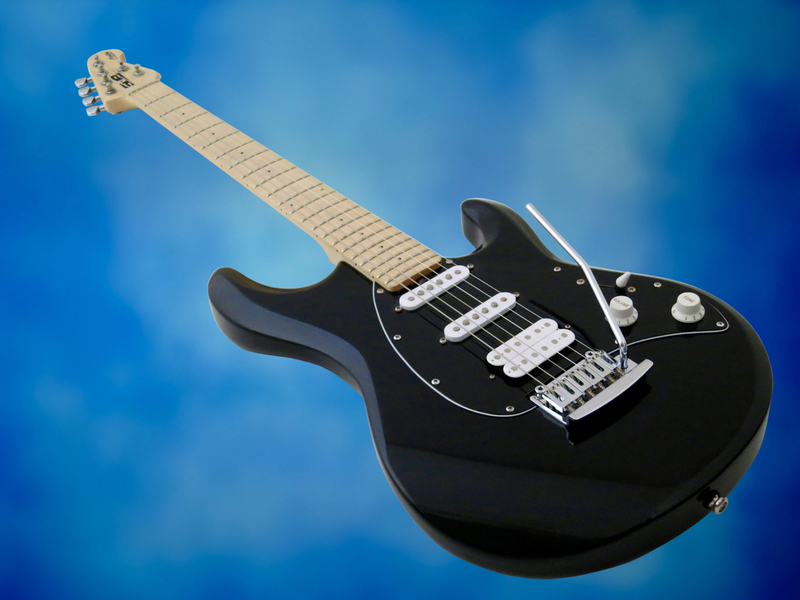 The Sterling (by Music Man) S.U.B Silo3 is an affordable licensed copy of the legendary Music Man Silhouette HSS-model. To my knowledge, the S.U.B. Silo3 is currently offered in Finland only as part of three DLX Music guitar packs. In other countries of the EU this guitar model is sold for around 300 €. This Made-in-Indonesia Sterling uses different local hardwoods (all of which are said to resemble alder in terms of their sound) for the body. 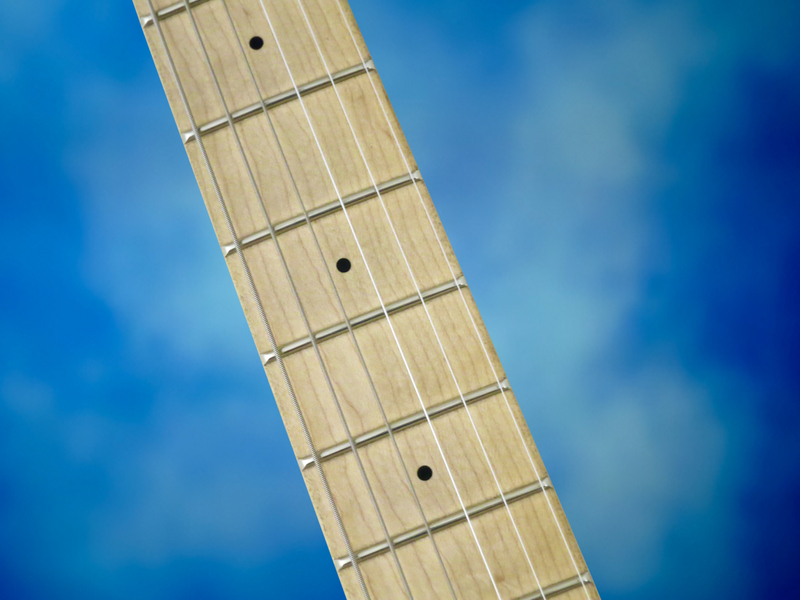 The Silo3’s neck has been crafted from maple, same goes for the separate fretboard. 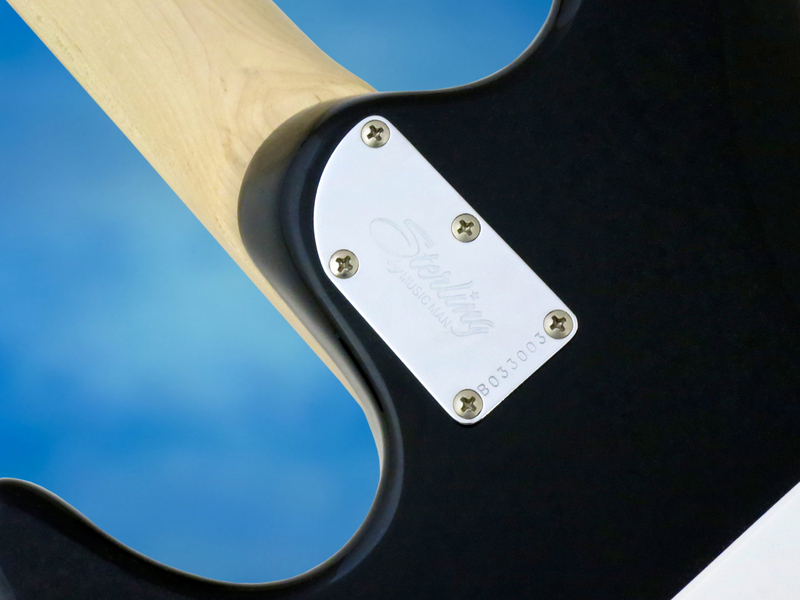 The whole neck comes with a thin satin finish, while the body is finished gloss black. 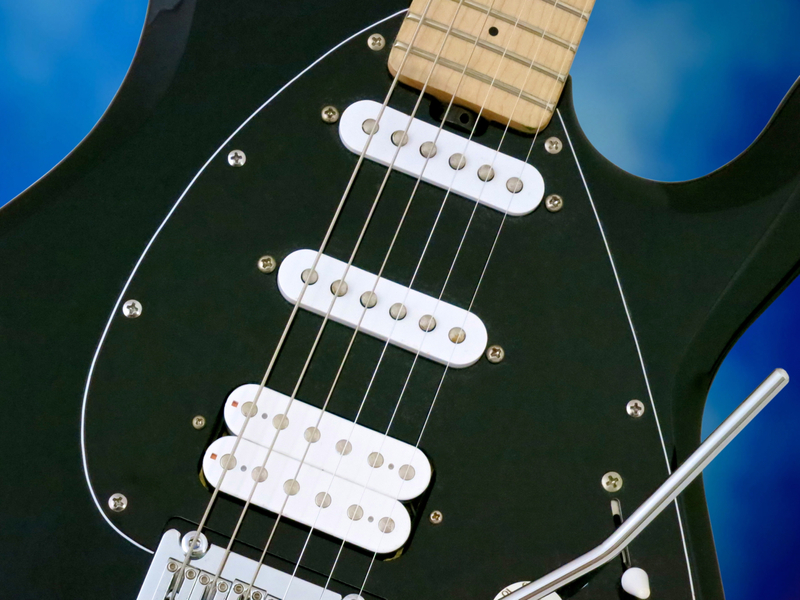 The fingerboard sports 22 medium-sized frets. 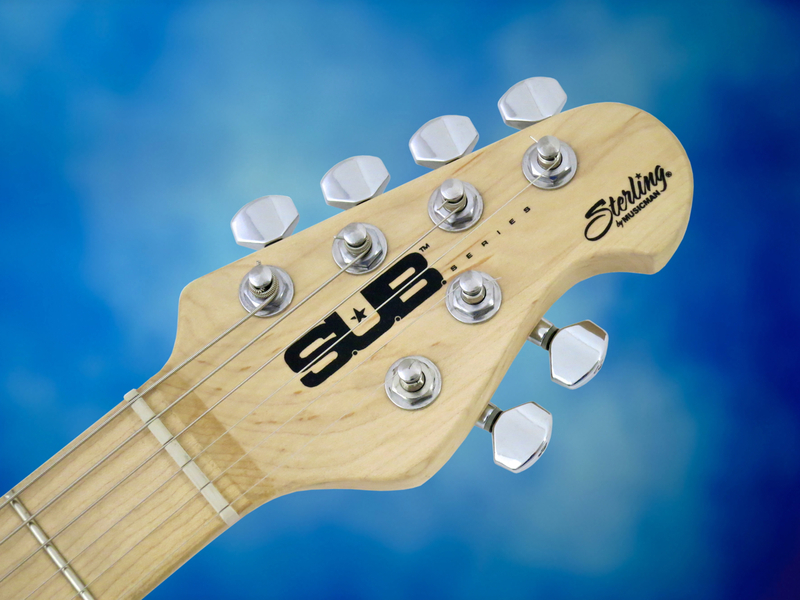 The Sterling’s very comfortable neck joint is a straight copy of the bolt-on joint used in Music Man’s US-manufactured guitars. Thanks to the four-plus-two machine head arrangement on this guitar’s headstock, the Sterling Silo3 offers a straight string path from the nut to the tuner posts, without the need for any string retainers, which might impede on the vibrato’s return to pitch. The tuners themselves are of decent quality. The vibrato bridge on the S.U.B. Silo3 is a modern take on the venerable vintage vibrato, featuring a knife-edge bearing with two height-adjustable posts. 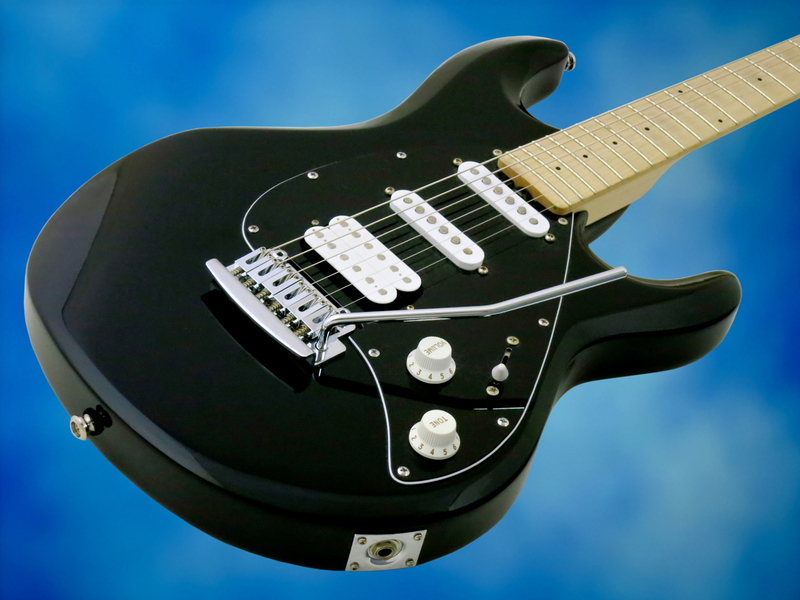 Between the neck pickup and the end of the fingerboard you can see the truss rod adjustment wheel, typical of Music Man-instruments. Thanks to the wheel you can use an object that’s sturdy enough for the job – like a small screwdriver or a metal rod – to adjust the truss rod, without having to detach the neck or loosen the strings. The Silo3 comes equipped with a set of ceramic pickups, which features slightly hotter singlecoils in the neck and middle positions for an overall balanced output level. 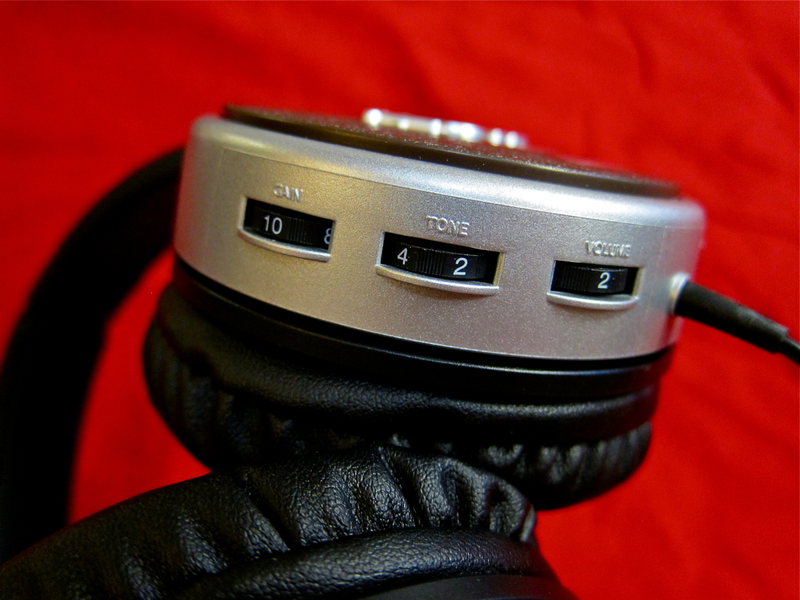 The controls comprise a master volume, a master tone, and a five-way blade switch. 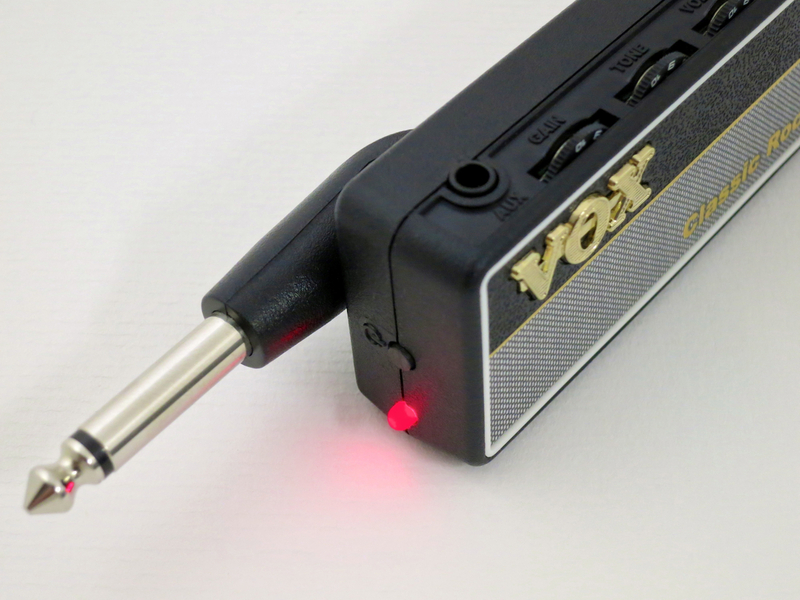 The new, second-generation Vox AmPlug 2 headphone amps come with an updated set of features, both in terms of their sound and their practicality. 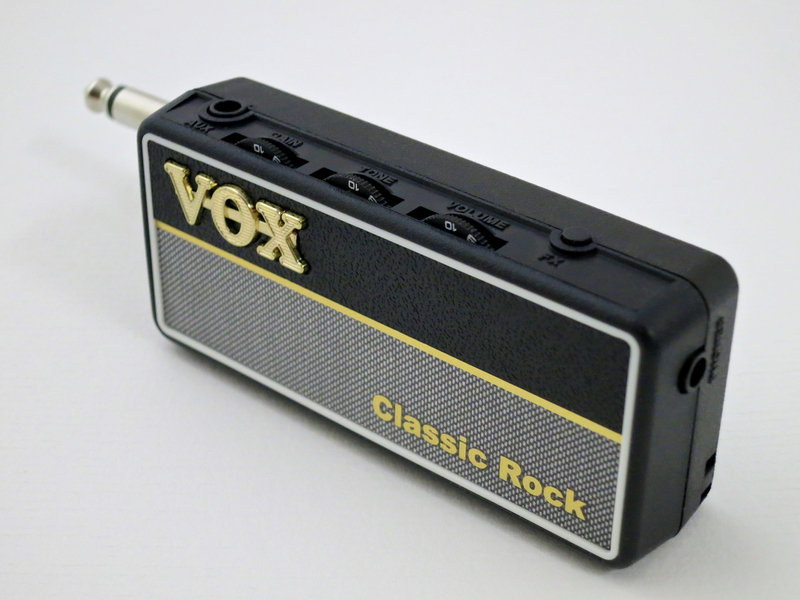 The AmPlug 2 Classic Rock (39 €) is the ”Marshall-type” model in the line-up. 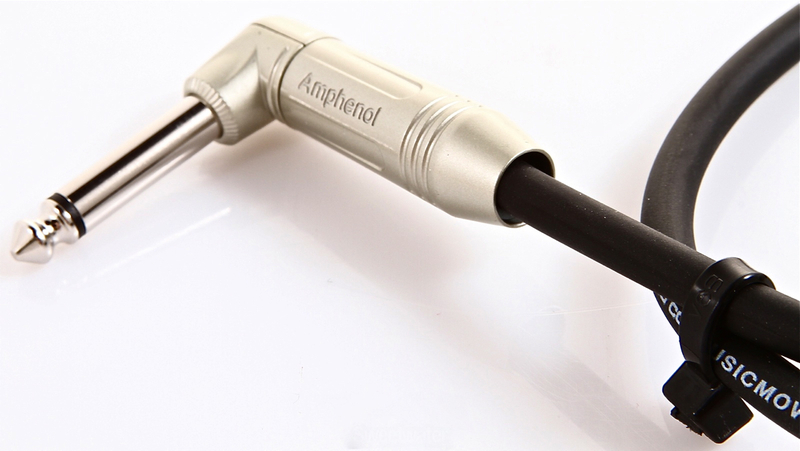 The new AmPlug 2 models now come with a rotating jack plug, which makes it easier to use the device with any electric guitar shape known to mankind. 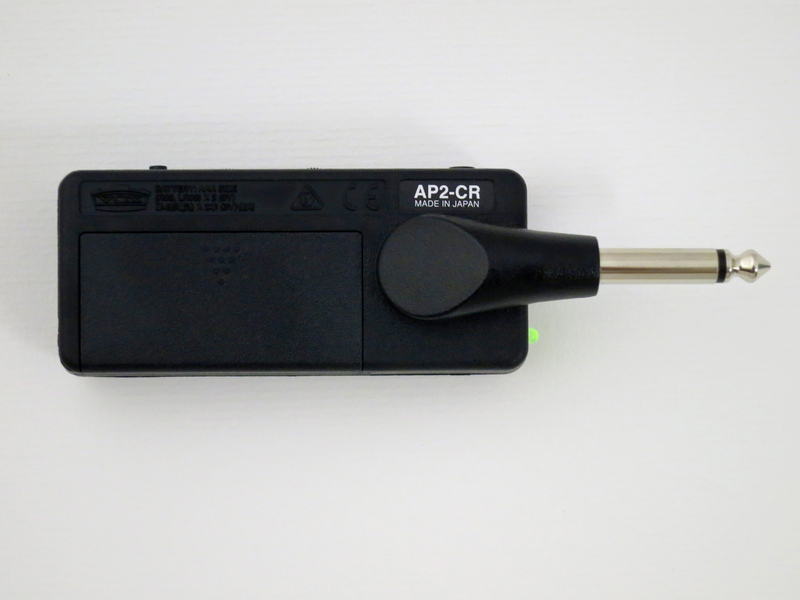 The AmPlugs runs on two AAA-sized batteries. Gain adjusts the preamp levels from clean all the way to distorted. Tone lets you control the amount of treble in your output signal, while Volume is your master volume control, which adjusts the volume level in your headphones. The Classic Rock’s effects department (labelled FX) lets you choose between three different guitar effects (chorus, delay, reverb), with each effect type offering you three different variations. You can only use one effect at any given time. 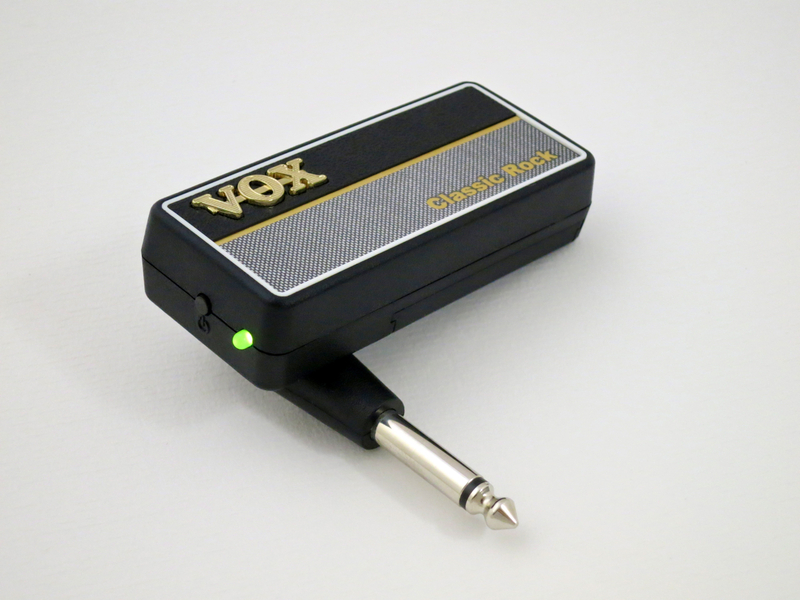 The Vox also comes with an Aux-input for connecting an mp3-player (or your mobile phone) for play-along sessions. 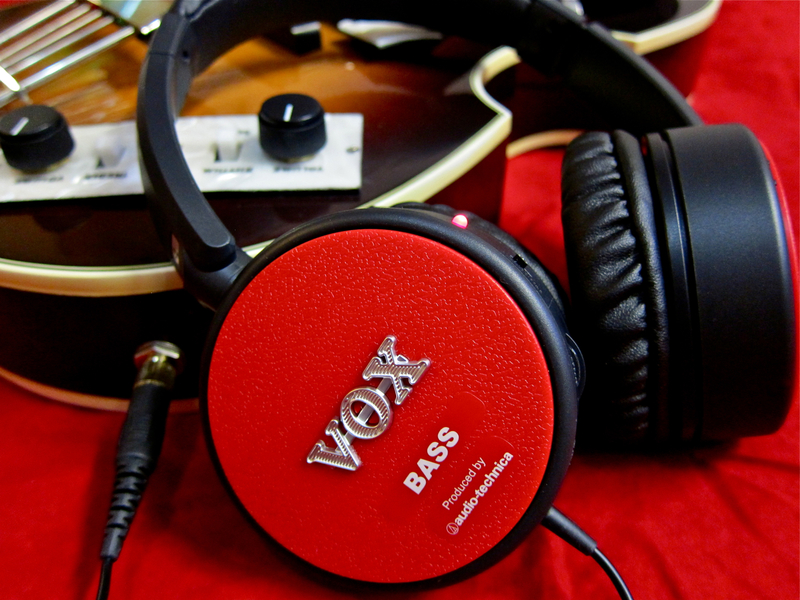 This Vox headphone amp also comes with a built-in mid-range booster. The current boost setting is indicated by the colour of the on/off-LED (green: boost off; orange: mild boost; red: full boost). Sterling’s S.U.B. Silo3 offers you a lot of guitar for very little money. 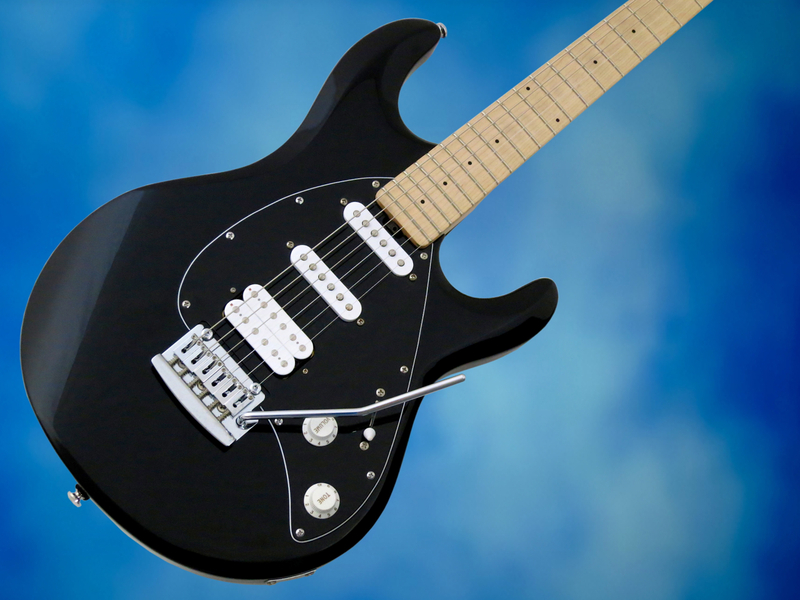 The neck’s oval, slightly flattish C-profile will feel comfortable to most players, while the nice fretwork on the Silo3, as well as its 12-inch fretboard radius, makes string bending easy. 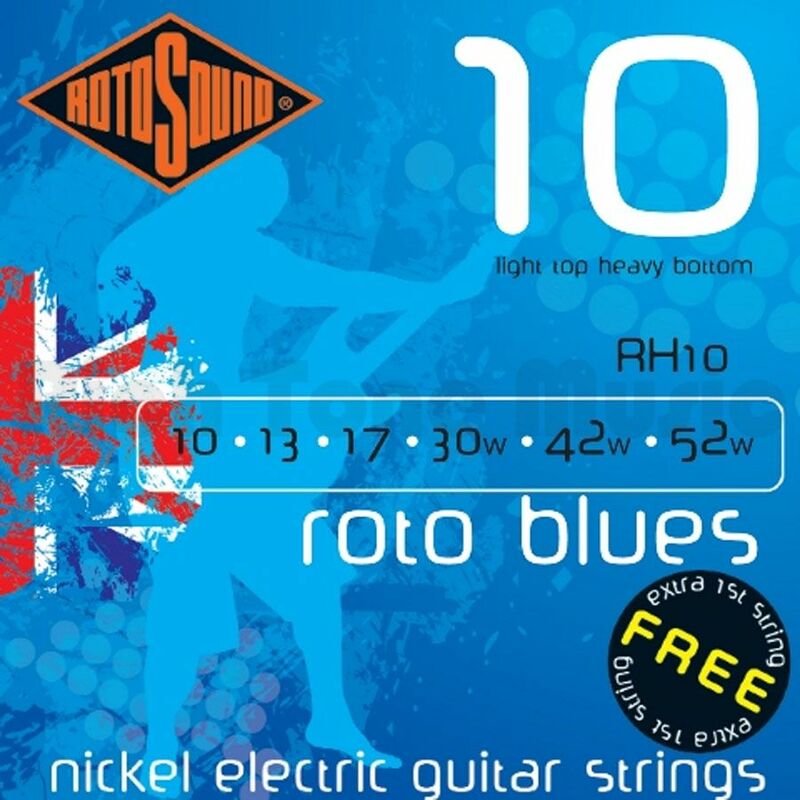 Our review sample came well-adjusted and with a player friendly action (low E: 2.2 mm; high e: 2.0 mm @ 12th fret). Sterling uses a quality set of Ernie Ball Super Slinkies (a 009 set) as factory strings. Used moderately, the Silo3’s vibrato bridge returns well to pitch, but if you want to dive bomb, you’ll probably need a locking nut. I must admit to have been positively surprised by the quality of the Sterling Silo3-model’s pickups. Don’t forget, we’re talking about a 300 € guitar! The clean sounds are nicely rounded and fresh, and even the singlecoil pickups retain a healthy dose of bottom-end warmth. 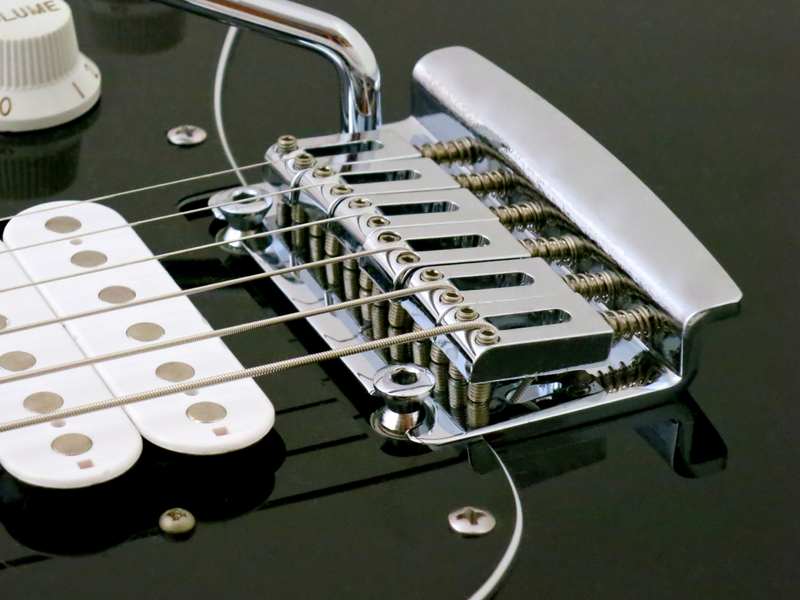 Because of their overwound nature, the singlecoil pickups also manage to hold their own – output-wise – against the bridge humbucker. As you could already witness from the two above Silo3-clips, Vox has managed to improve further on the already great sound of its range of headphone amplifiers. There are, for example, definite improvements in the hiss levels of the AmPlug 2 Classic Rock. 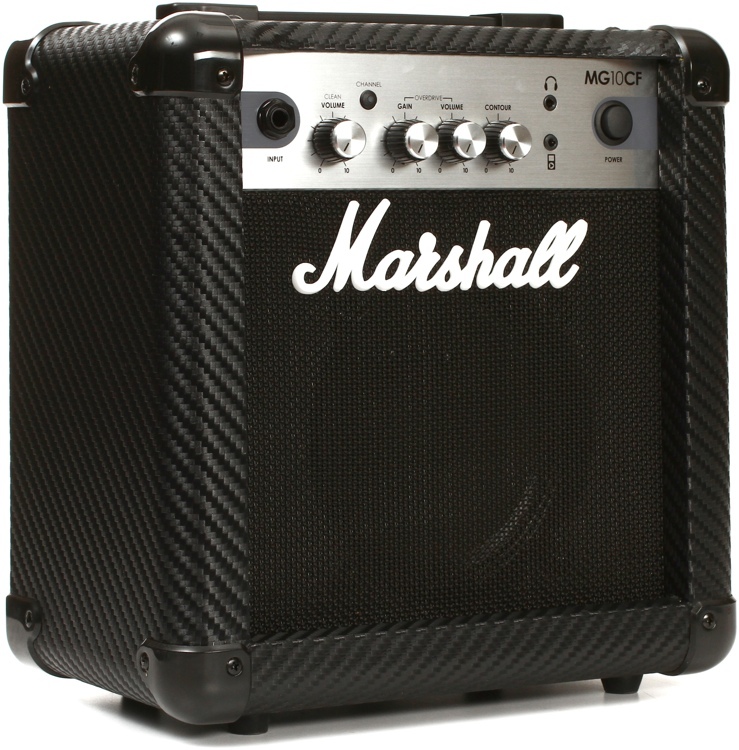 The range of sounds on offer will cater for all you Marshall-spirited needs from the 1960s all the way to the 80s – Classic Rock, indeed. If you’re after contemporary High Gain-sounds, I’d steer your attention towards the AmPlug 2 Metal instead. In my opinion, this is a great starter pack, making learning to play the guitar, as well as practising, a lot of fun. Sterling’s S.U.B. Silo3 isn’t the cheapest electric guitar that you can lay your hands on in Finland, but it most certainly is one of the best (and most versatile) instruments in its class. 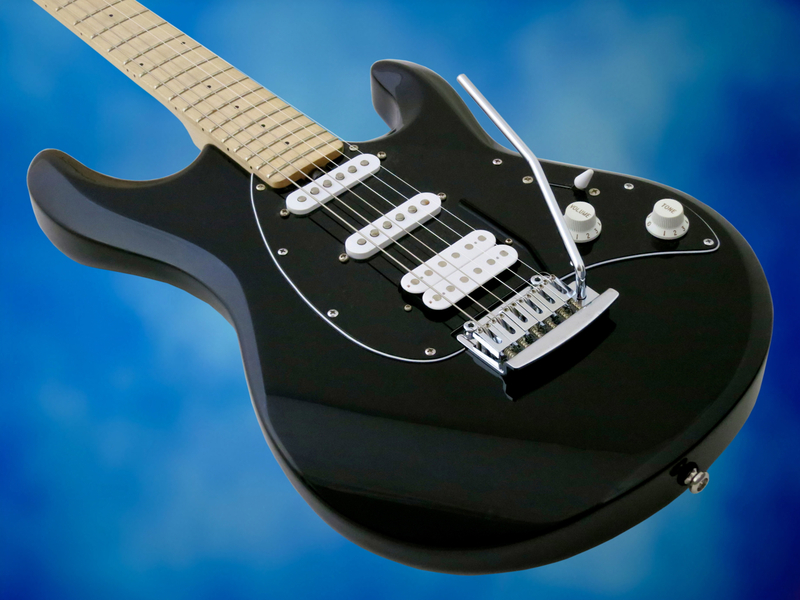 The Silo3 is a real electric guitar, and not a cheese grater with strings. This Sterling both plays and sounds great! 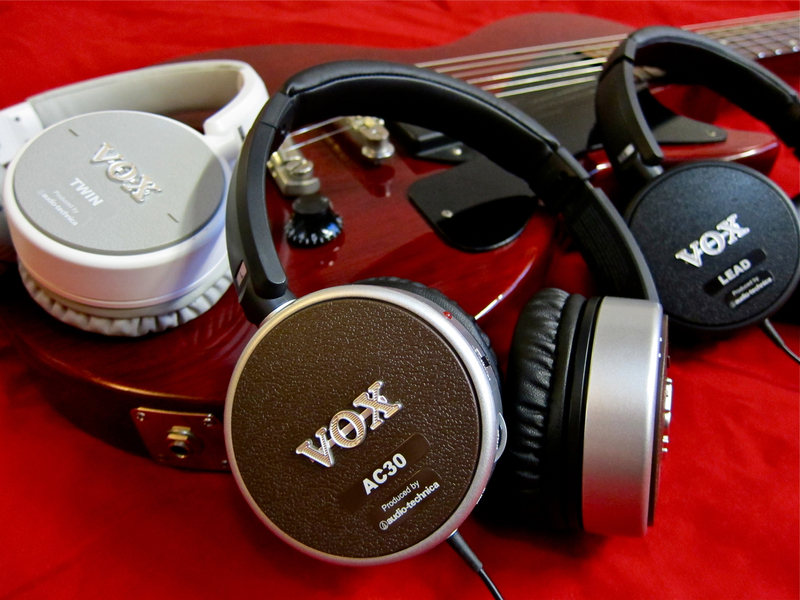 Vox’ updated AmPlug 2 Series wins you over with even more features and an even better sound. This inexpensive little device makes it possible for you to rock out in most places, and almost at any hour – whenever and wherever inspiration might strike. DLX Musiikin oma edullinen sähkökitarapaketti (299 €) yhdistää Sterling S.U.B. 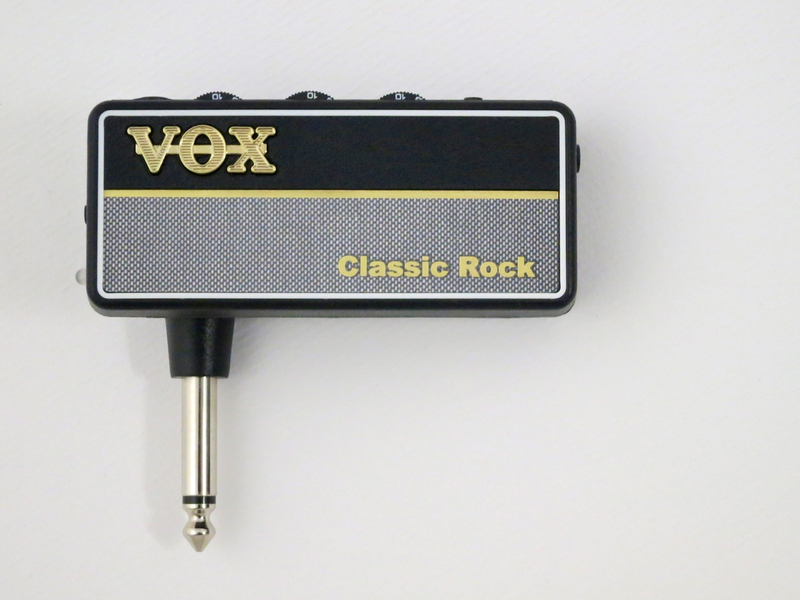 Silo3 -kitaran ja Vox AmPlug 2 Classic Rock -kuulokevahvistimen. Rokkaamiseen tarvitaan paketin lisäksi vain plektra ja kuulokkeet. Ja mikä parasta – kuulokevahvistimen ansiosta ei tule edes kerrostalossa ongelmia naapureiden kanssa! Sterling (by Music Man) S.U.B Silo3 on edullinen lisenssikopio Music Manin legendaarisesta Silhouette HSS -mallista. Tietääkseni S.U.B. Silo3 on tällä hetkellä saatavissa Suomessa ainoastaan osana kolmessa DLX Musiikin kitarapaketeissa. Kitaran hinta on muualla Euroopassa noin 300:n euron paikkeilla. Indonesiassa valmistetussa Sterling-mallissa käytetään rungon valmistukseen erilaisia paikallisia, soundiltaan leppää muistuttavia puulajeja. Silo3:n kaula on veistetty vaahterasta, samoin kuin kitaran otelauta. Koko kaula on viimeistelty ohuella satiinilakalla, kun taas runko on saanut ylleen tyylikkään pianomustan viimeistelyn. Otelautaan on asennettu siististi 22 medium-kokoista nauhaa. Sterlingin erittäin sulava ruuviliitos on otettu suoraan Music Manin USA:ssa valmistetuista kitaroista. Viritinlavan neljä-plus-kaksi koneistoasetelman ansiosta kitkaa aiheuttavia kielten alasvetimiä ei tarvita Sterling Silo3:ssa lainkaan, mikä parantaa vibrakäytössä soittimen vireen vakautta. Sterlingin käyttämät virittimet toimivat ainakin testikitarassa sulavasti ja moitteettomasti. S.U.B. Silo3:n vibratalla on vanhan Strato-vibraton toimiva päivitys nykyaikaisella laakeroinnilla. Kaulan ja kaulamikrofonin välillä näkyy Music Man -soittimille tyypillinen – ja erittäin kätevä – kaularaudan säätöruuvi. Säätöruuvia voi kääntää ilman kielten (tai kaulan) irrottamista suoraan soittimen edestä sopivalla metalliesineellä (esimerkiksi pikkuruuvarilla). Silo3:ssa käytetään lähtöteholtaan keskenään sovitettu keraaminen mikrofonisetti, vintagea selvästi tuhdimmilla yksikelaisilla kaula- ja keskimikrofonin asemissa. Säädinosastolta löytyy viisiasentoinen mikrofonikytkin, sekä master volume- ja master tone -säätimet. Uusien, toisen sukupolven Vox AmPlug -kuulokevahvistimien ominaisuudet on päivitetty, sekä käytettävyyden että soundin kannalta. AmPlug 2 Classic Rock (39 €) on sarjan ”Marshall-henkinen” malli. Uusissa AmPlug 2 -mallissa on nyt käännettävä plugi, mikä helpottaa laitteen käyttöä riippumatta jakin sijainnista. AmPlugit toimivat kahdella AAA-kokoisella paristolla. Gain-säätimellä muutetaan vahvistimen etuvahvistin puhtaasta soundista säröön. Tonella säädetään soinnin kirkkautta, kun taas Volume-säätimellä muutetaan kuulokkeille lähtevää volyymiä. Classic Rockin efektiosasto (FX) tarjoaa kolme eri kitaraefektiä – jokainen kolmella variaatiolla – joista voi käyttää yhtä kerrallaan. Soittaja voi valita joko yhden kolmesta chorus-efektistä, delay-viiveestä tai kaikutilasta. Voxin Aux-tuloon voi yhdistää esimerkiksi mp3-soittimen miniplugijohdolla. Tästä Vox-kuulokevahvistimesta löytyy myös keskialueen lisäboosteri. Mid-boosterin tila näkyy päälle/pois-ledin väristä (vihreä: ei lisävahvistusta; oranssi: mieto boostaus; punainen: reilu boostaus). Sterling S.U.B. Silo3 -malli tarjoaa roimasti vastinetta pieneen hintaansa nähden. Kaulan hieman litteä, ovaali C-profiili istuu varmasti mukavasti monessa kädessä, ja Silo3:n pätevä nauhatyö ja loiva otelautaradius (12 tuumaa) tekevät kielten venytyksistä helppoa. Myös kielten korkeus on säädetty todella mukavalle tasolle – basso-E:n eteisyys 12. nauhalle on 2,2 mm, ja diskanttipuolen e-kielen kohdalla luku on 2,0 mm. Tehdaskielinä käytetään laadukkaita Ernie Ball Super Slinky -kieliä (009-satsi). Maltillisesti käytettynä Silo3:n vibratalla pitää hyvin virettä, mutta se ei ole tarkoitettu todella rankkaa käyttöä varten. Sterling Silo3 -mallin mikrofonit kuulostavat mielestäni todella hyviltä, vaikka kyseessä onkin ”vain” 300:n euron kitara. Tämän kitaran puhtaat soundit ovat mukavalla tavalla kuulaita ja raikkaita, ja myös yksikelaisissa löytyy mukavasti substanssia ja tukevuutta. Yksikelaisissa on myös riittävästi tehoa, minä ansiosta ne eivät jää tallahumbuckerin jalkoihin. Kuten Silo3-ääniesimerkeistä jo kuuluu, Vox on selvästi parantanut kuulokevahvistimensa perussoundia entisestään. AmPlug 2 Classic Rockin kohina on myös saatu mukavasti vähennettyä. Soundien skaala ulottuu Marshall-henkisesti 1960-luvulta noin 80-luvulle – Classic Rock, siis. Nykypäivän High Gain -soundeja löytyy sen sijaan AmPlug 2 Metal -mallista (DLX-pakettiin saa vaihdettua myös toisen AmPlug-mallin). Omasta mielestäni tämä paketti on loistava kokonaisuus. Se tarjoaa sähkökitaran soittoa aloittaville (ja miksei myös meille muille) erittäin mukavat puitteet harjoitteluun ja hauskanpitoon. Sterling S.U.B. Silo3 ei ehkä ole halvin sähkökitaramalli Suomen markkinoilla, mutta se on yksi parhaimmista tässä hintaluokassa. Silo3 on oikea soitin, eikä turhauttava juuresraastin. Sterlingissä soundi ja soitettavuus ovat todella kohdillaan! Vox AmPlug 2 -sarja tarjoaa entistäkin enemmän ominaisuuksia ja parempaa soundia. Pikkurahalla saa mahdollisuuden soittaa sähkökitaraa silloin, kun inspiraatio iskee, ja sellaisilla soundeilla, jotka innostavat soittamaan. NAMMissa esitelty Ampeg SCR-DI on firman uusin DI-boksi bassolle. 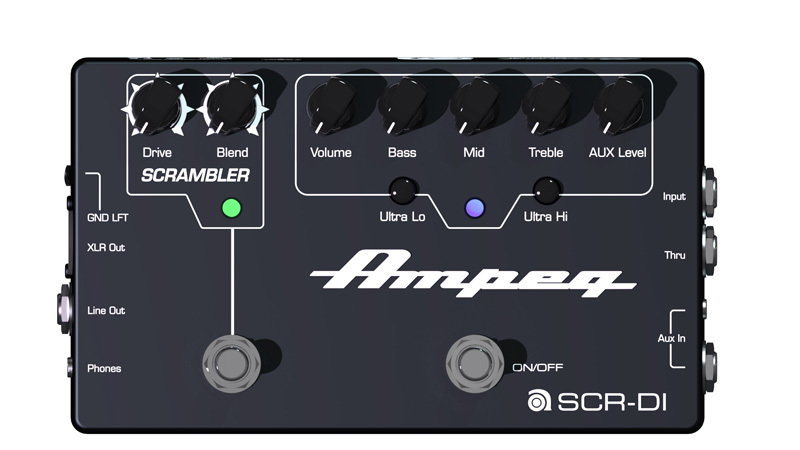 SCR-DI:ssä on aidon Ampeg-EQ:n lisäksi myös uusi Scrambler-bassosärö, jolle luvataan saturoidun Ampeg-stäkin soundia ja kompressiota. Ampeg SCR-DI toimii myös harjoitusvälineenä, sillä DI-boksiin on lisätty kaksi Aux-tuloa, sekä kuulokevahvistin. 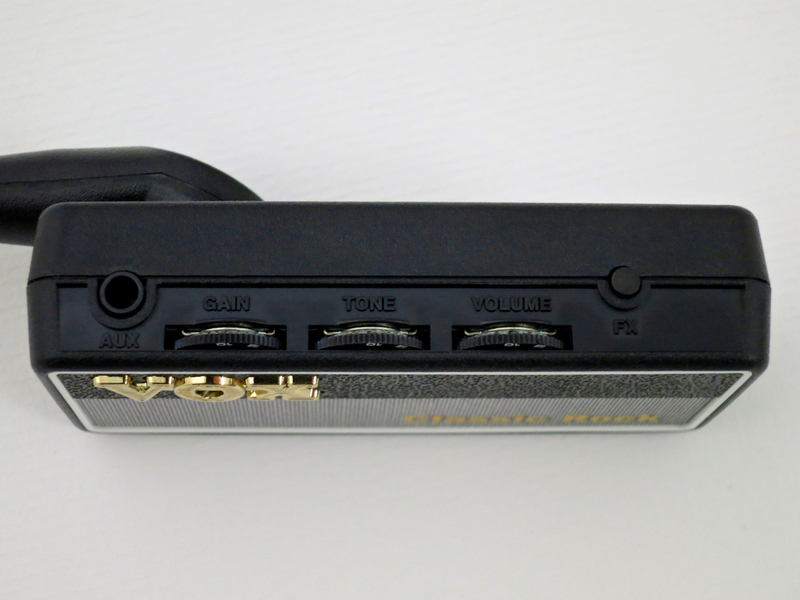 The headphone amp’s electronics and corresponding controls have been fitted into the left side can. Next to the power switch you will find the effect control, along with a mini auxiliary input jack. The guitar AmPhones offer three different effects along the control’s travel – chorus, delay and reverb – as well as effects off. At the point where one effect changes to another you will hear a small chirping noise as an audible pointer, which is a cool way to do it. Modulation and delay times are fixed, but Vox have managed to come up with workable compromises. The effects sound very nice. 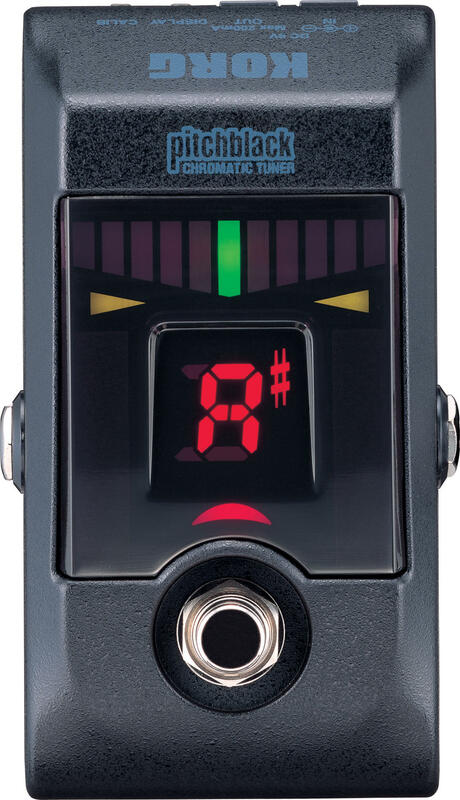 The AmPhone Bass model has a compressor as its sole effect, with the control adjusting the amount of compression, and thus the loudness of the signal. The compressor has been designed specifically for bass use, and works surprisingly well. 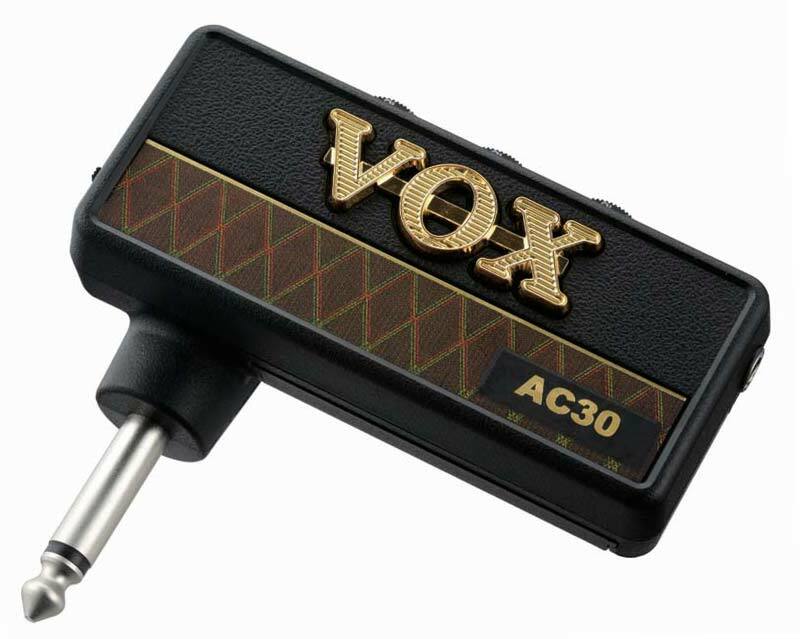 On the other side of the lead, all Voxes feature gain, tone and volume controls. 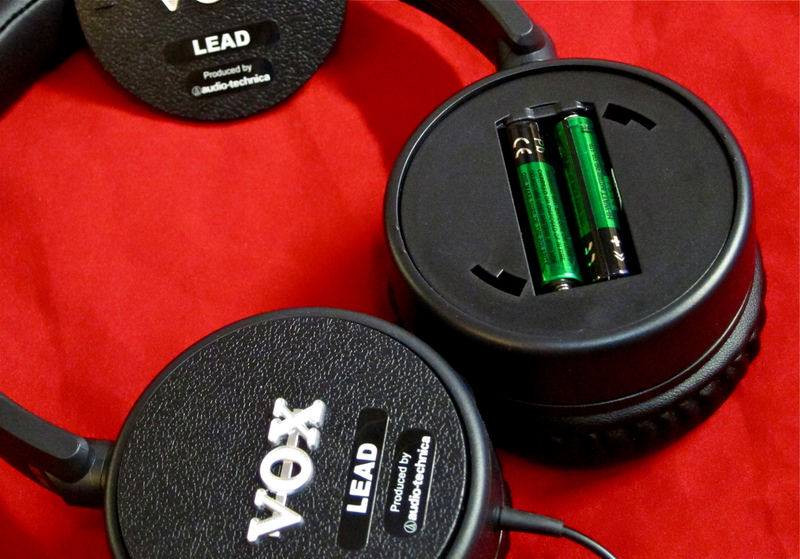 The Vox Amphones are comfortable headphones, and are still pretty lightweight, in spite of the added batteries and electronics hidden inside. Producing the AmPhones in co-operation with a renowned maker, such as Audio-Technica, has really paid off, as the headphones sound very good. Personally, I would like to see slightly more substantial, tougher leads on the Voxes, but the AmPhones work just fine regardless. The practice amps will run about 16 hours on fresh alkaline batteries for the guitar models, and up to 20 hours for the bass model. The Twin model has just the right kind of top end chime in clean settings, as well as charming filth when driven hard. The AmPhone AC30 has more clean bite, as well as bags of gain for all those Brian May -style escapades. And it surely comes as no surprise that the AmPhone Lead is a dead ringer for a Marshall stack. Even getting a punchy bass tone going is really easy with the AmPlug Bass – something you can’t take for granted with headphones! I must say I feel that the Vox AmPhones are an even more exciting product than the company’s very successful AmPlugs, because the headphones offer you a real all-in-one piece of equipment. 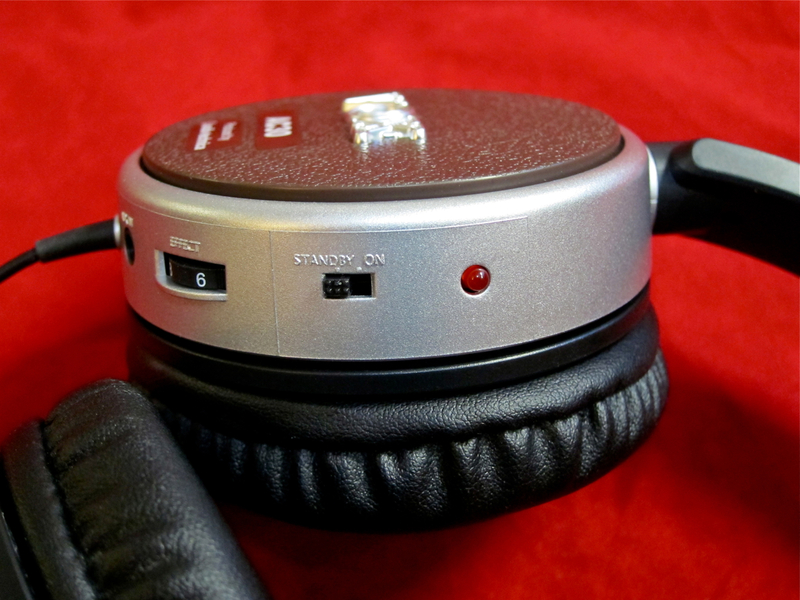 You’ve got a great headphone amp and a decent pair of cans all rolled into one easy-to-use product. Now you can switch from listening to music to practicing without skipping a beat – that’s handy in my book! 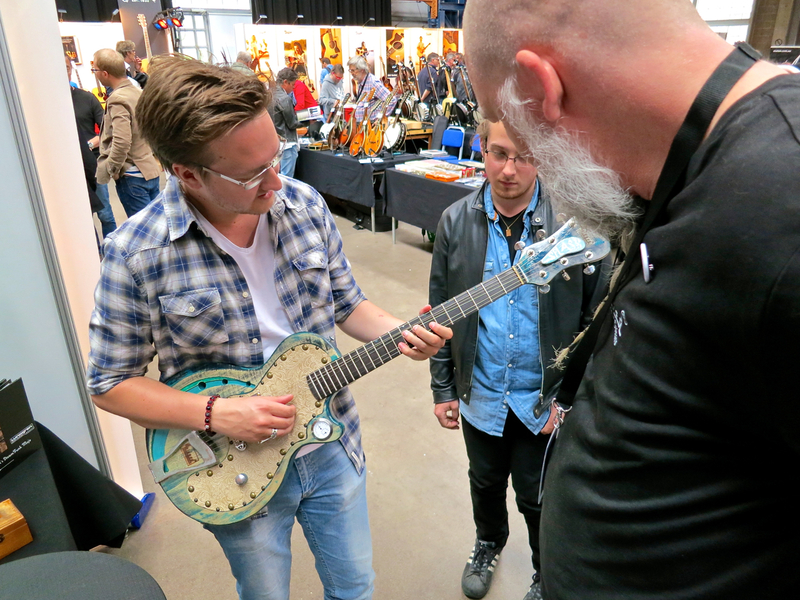 Thanks to DLX Music Helsinki for the loan of the test samples!